An Irish-style Red Ale brewed as a collaboration between world-renowned Canadian opera singer Robert Romakov and his pal Joel Manning, brewmaster of Mill Street Brewery. Bob’s Bearded Red is brewed with a blend of imported and Canadian malt and hops including Chinook hops from Prince Edward County to give it a beautifully balanced palate with a kiss of spice from this classic North American hop. Nitrogen-charged for classic pub draught creaminess, this amber beauty is true Canadian craft set on a global stage. The pint has a brutish handsomeness like its creators. 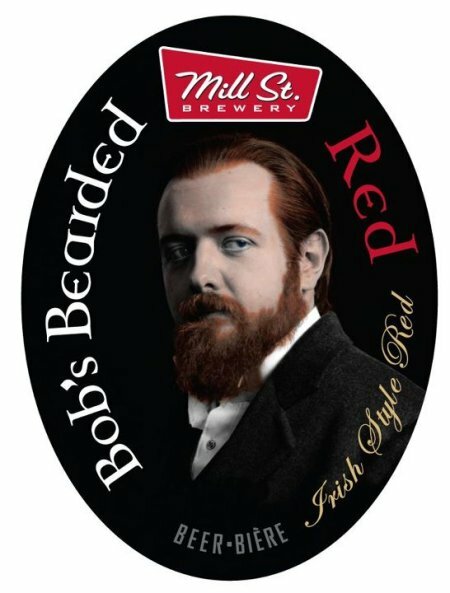 Bob’s Bearded Red is on tap now at the Mill Street Brewpub in Toronto’s Distillery District, as well as at Opera Bob’s, a Toronto bar that is co-owned by Romakov.